In the way to FaBTest. Image by Owen Howells Photography. 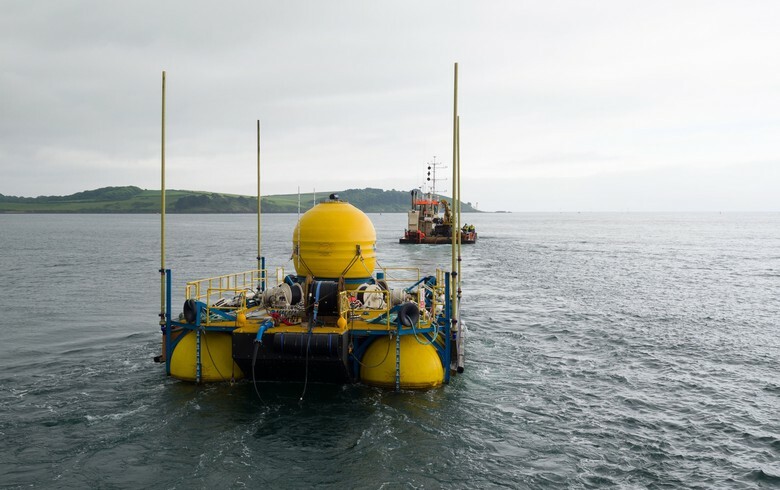 July 2 (Renewables Now) - UK-based firm Marine Power Systems (MPS) said today it has installed a prototype WaveSub wave energy device at FaBTest, a nursery test site for marine energy technologies. 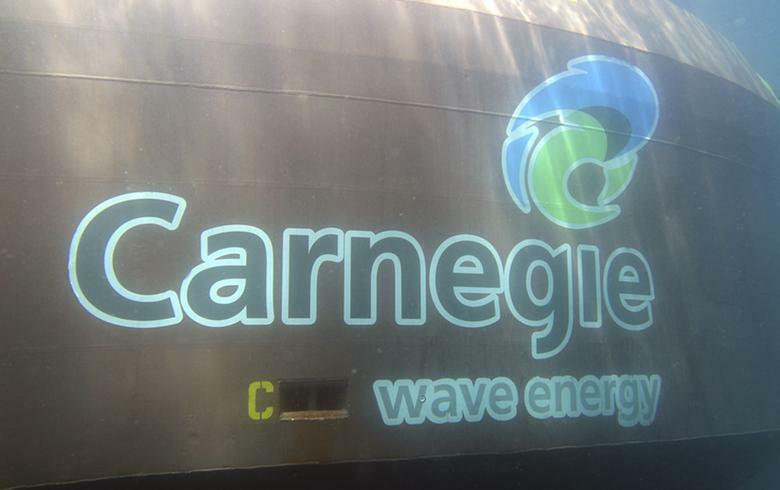 Commissioning of the wave energy converter is in progress, to be followed by the start of tests later in the summer. 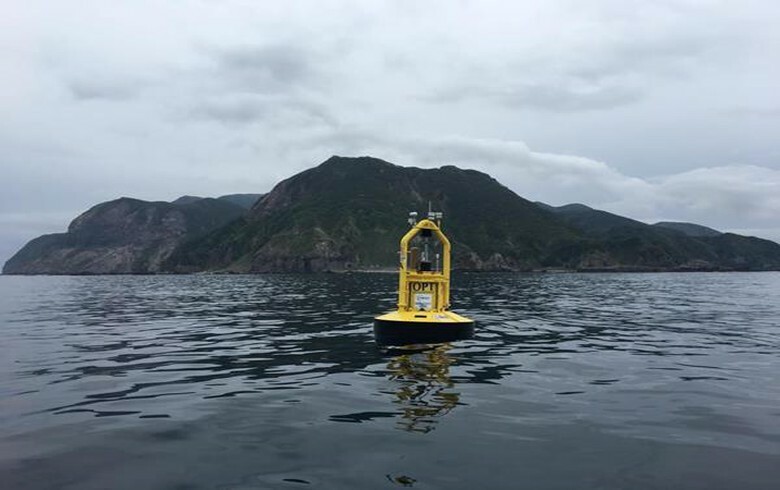 It will be connected to the Power Buoy for in-depth energy generational capacity testing at different sea conditions. A full-scale WaveSub device will have a capacity of 5 MW and will be 100 metres long, producing power for some 5,000 households. The device has a power-take-off (PTO) system that harnesses the full orbital movement of the waves to produce electricity. Its responsive depth adjustment makes it possible to optimise electrical output in different sea conditions. 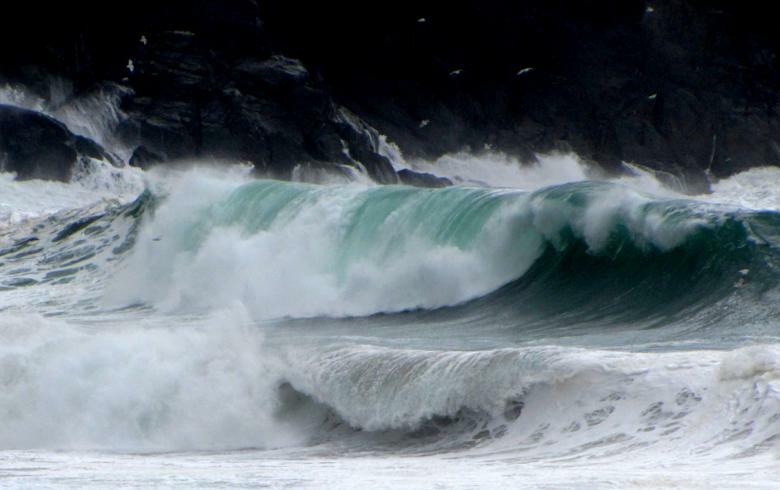 The prototype arrived at FaBTest after a 169-nautical-mile tow from Milford Haven to Falmouth. MPS said it has confirmed its ability to travel long distances.